Welcome to the Pleasant Lane Family! Why join the PTA, you ask? The number one reason to join the Parent Teacher Association is to benefit your child. PTA can be a way for you to effectively suggest change at your child’s school. By getting involved at your child’s school you’ll be part of the solution, helping make positive changes. 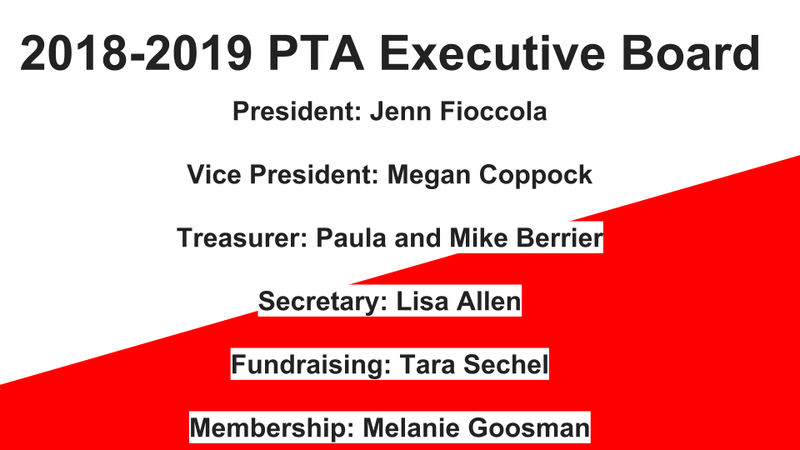 Our PTA plays an important role by supporting building improvements through advocacy and play an important role in fundraising for curriculum based programs and social events. Want to get involved but don’t know how? Becoming a PTA Member is a way to great start! Join us for a meeting! Whether you can help a little or you can help a lot we have a wide range of onetime events to year round committees and activities that can work within your schedule!